The Opel Zafira Tourer was introduced nearly five years ago so the company is preparing a minor facelift for the flagship MPV. 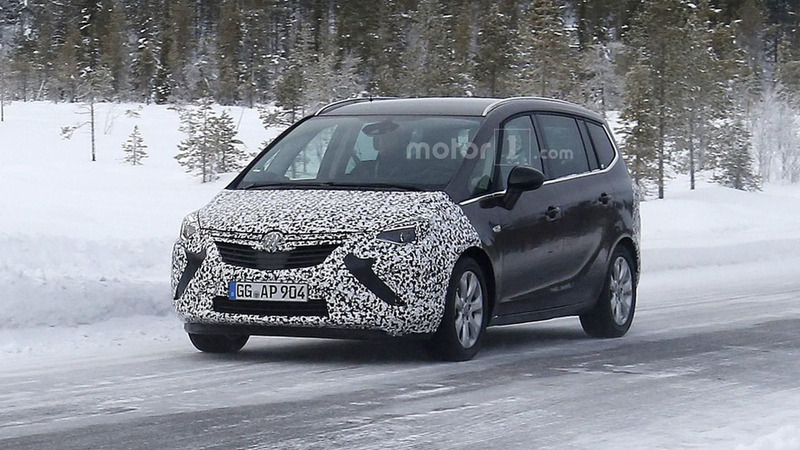 Recently caught undergoing testing near the Arctic Circle, the facelifted model has a familiar design but adopts a new front fascia which is expected to follow in the footsteps of the Astra. Camouflages hides most of the changes but the prototype has a new grille and what appears to be restyled headlights. The changes are less noticeable at the back but the production model will likely have a new rear bumper and updated taillights. Ferrari has a history of teasing new models in investor presentations and it appears the company is doing it once again as a mysterious model has appeared on the 11th slide of Ferrari's FY 2015 Results. 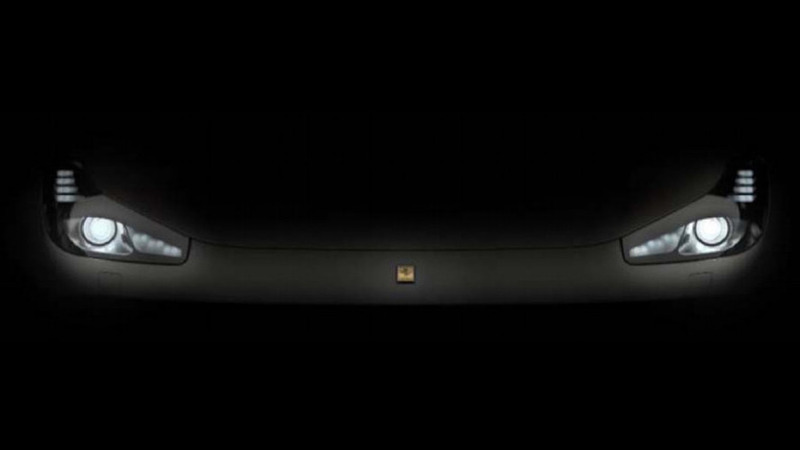 Conveniently located on a page titled "2016 Outlook," the image shows a mysterious model with headlights that appear to be different than the rest of the company's lineup. While they are unmistakably Ferrari, the highlights are relatively squared off at the front and don't extend as far backwards as one recent models. 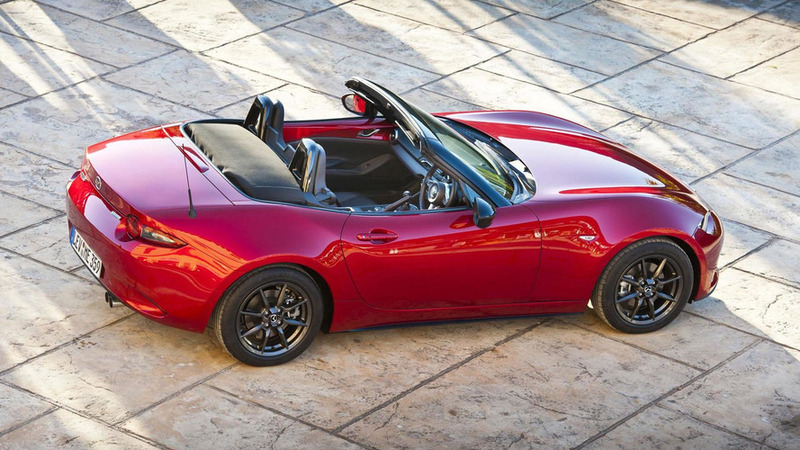 An all-wheel-drive version of the Mazda MX-5 could happen in the future, according to a manager in the Japanese brand. The first Rolls-Royce Dawn has been sold at the 2016 Naples Winter Wine Auction for $750,000. 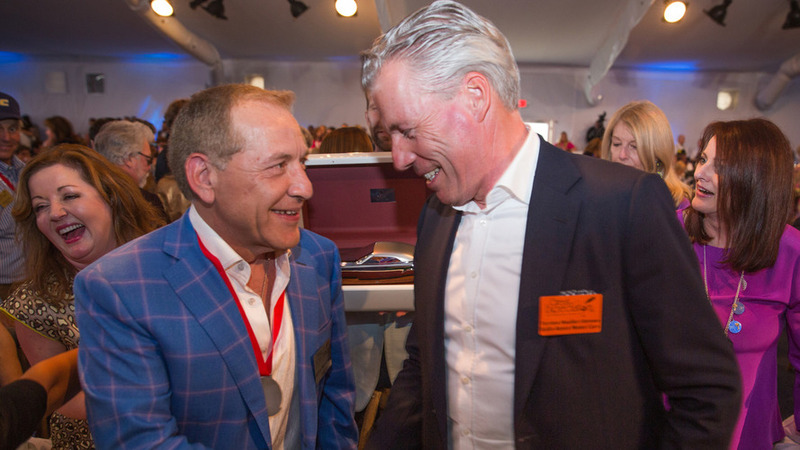 The winning bid was submitted by Californian collector Julian Movsesian who will take delivery of the model in April. The one-off model will be built later this month and feature an Andalusian exterior with a Deep Red roof. The car will also come equipped with an Arctic White interior that has contrasting Consort Red accents. Other highlights include bespoke “Build No.1 for Dawn in North America" sill plates and Santos Palisander Canadel wood trim which Rolls-Royce describes as a "handcrafted finish of open pore Indian Rosewood." 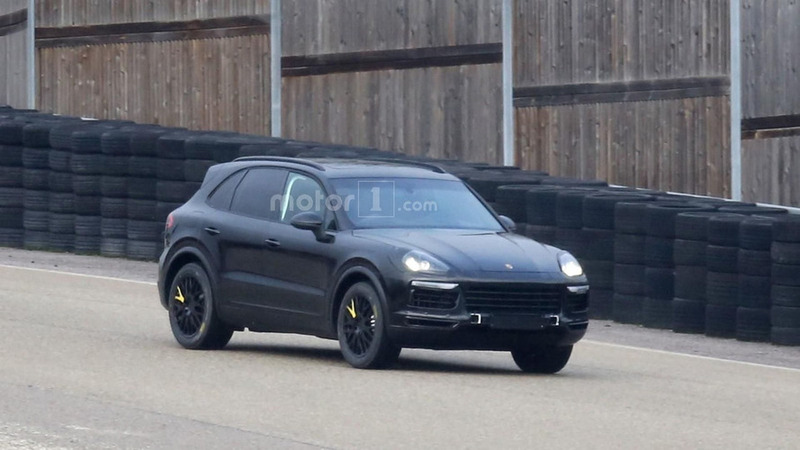 Caught testing in the distance, the redesigned model is disguised like the current Cayenne but it features a sportier roofline and wider wheel arches. 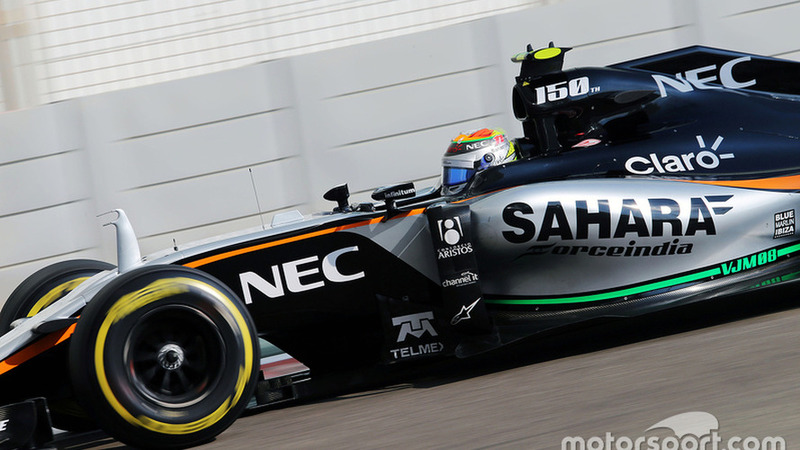 Force India is set to lose Sahara as one of its partners, with the Indian conglomerate now planning to sell its stake in the Formula 1 team. The Sahara India Pariwar's founder and chairman Subrata Roy has been in jail since March 2014 due to a long-running investor fraud case back in India. 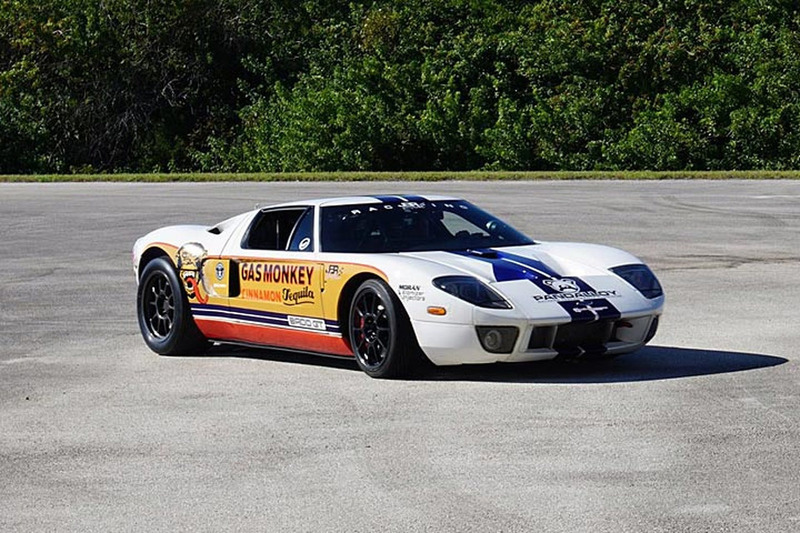 In order to raise money that must be repaid to investors, the company approached the Supreme Court of India to sell assets - including its F1 stake, along with several hotels and four of its aircraft. 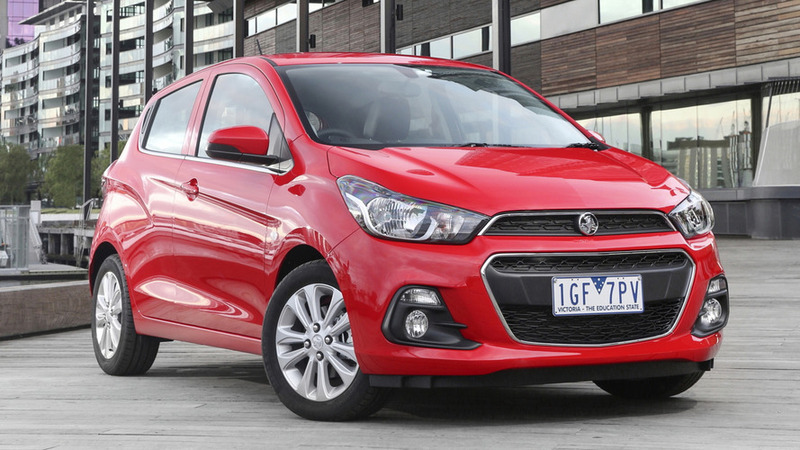 Holden has introduced the redesigned 2016 Spark. 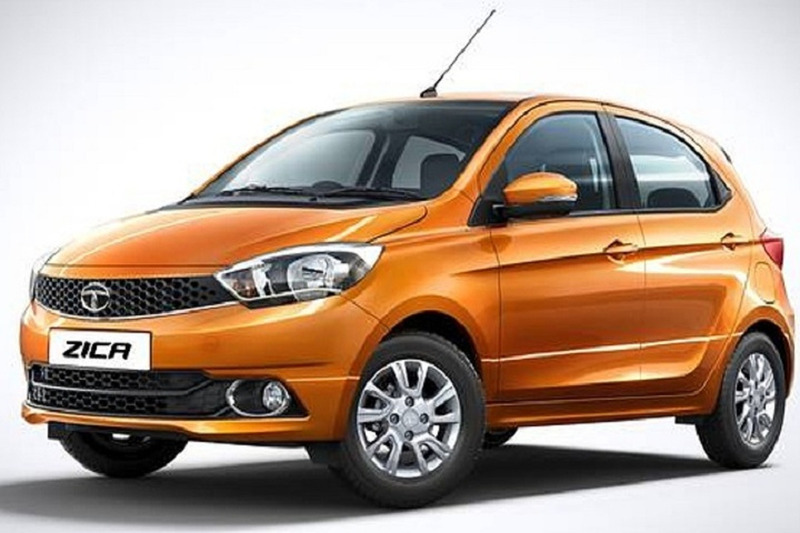 Set to go sale in April, the model is essentially a rebadged version of the Chevrolet Spark that was introduced last year. As a result, the model has a familiar design but is distinguished by a revised grille that trades Chevy's bowtie emblem for Holden's lion and stone. 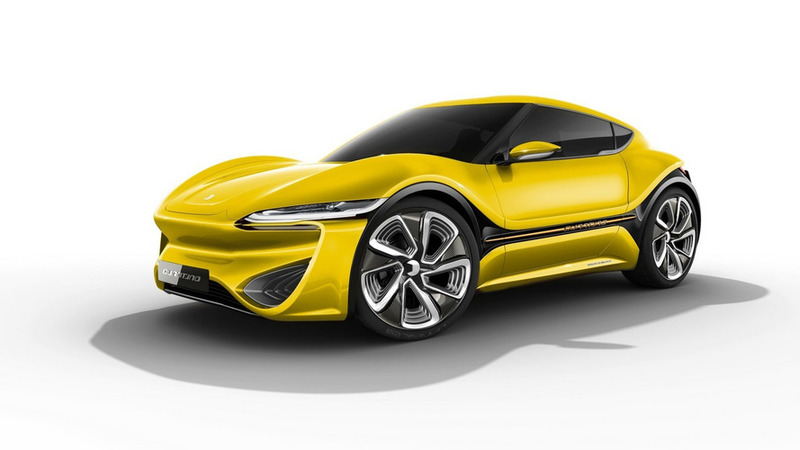 After last year’s debut in Geneva as a concept, the low-voltage nanoFlowcell QUANTiNO has evolved and it’s now being described as a “near standard” model. 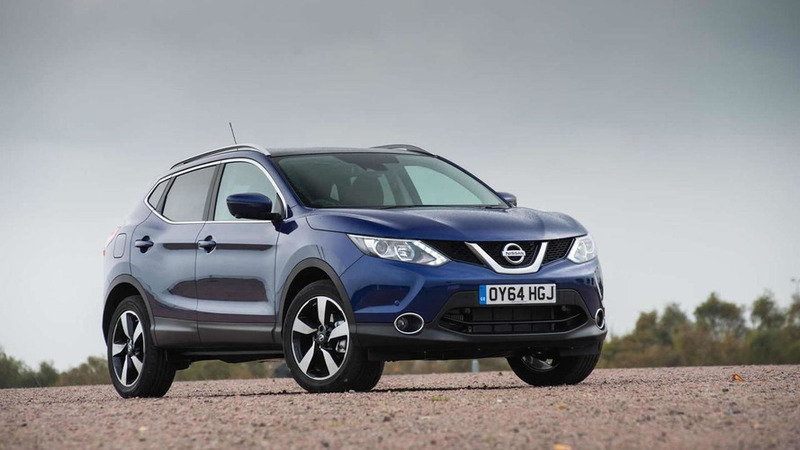 For the first time in history, in 2015 SUVs outsold the traditional subcompact and compact segments in Europe. 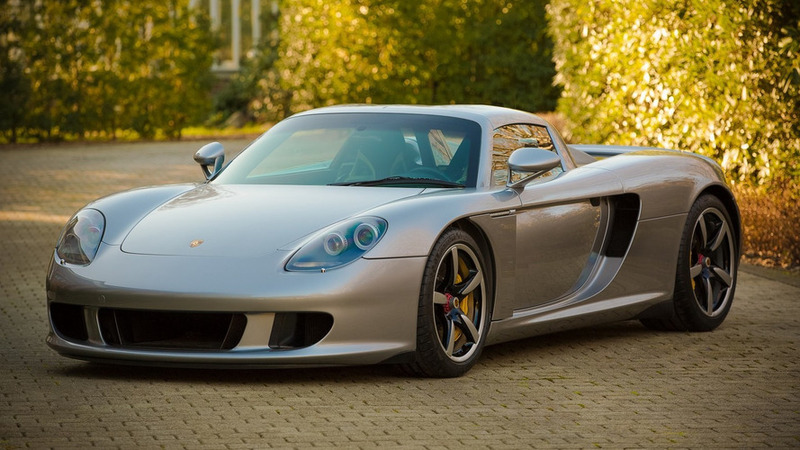 A stunning 2004 Porsche Carrera GT is on its way to the auction block at Race Retro set to take place on February 27-28 at Stoneleigh Park, Warwickshire. 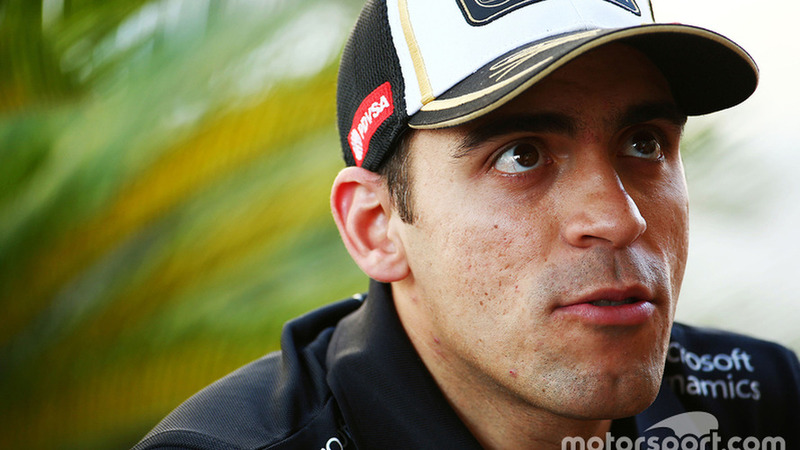 Pastor Maldonado's manager Nicolas Todt says that the Venezuelan hopes to return to F1 next season, while his plans for this year remain fluid. 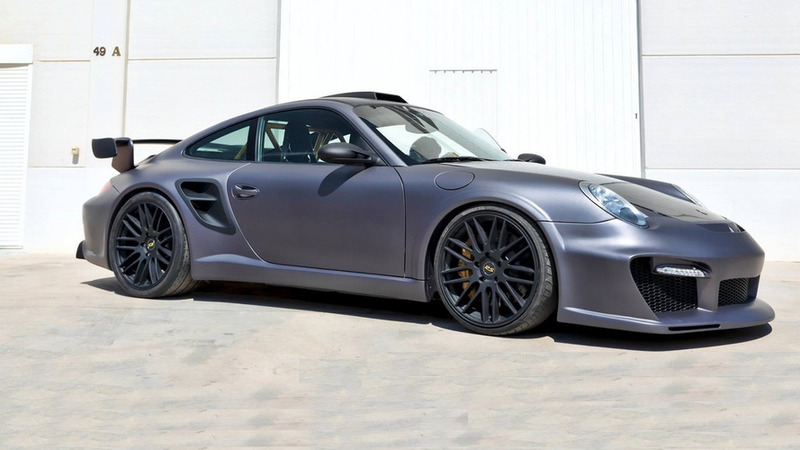 Spanish tuner Atarius Concept has developed a comprehensive customization program for the Porsche 911 (997 generation). 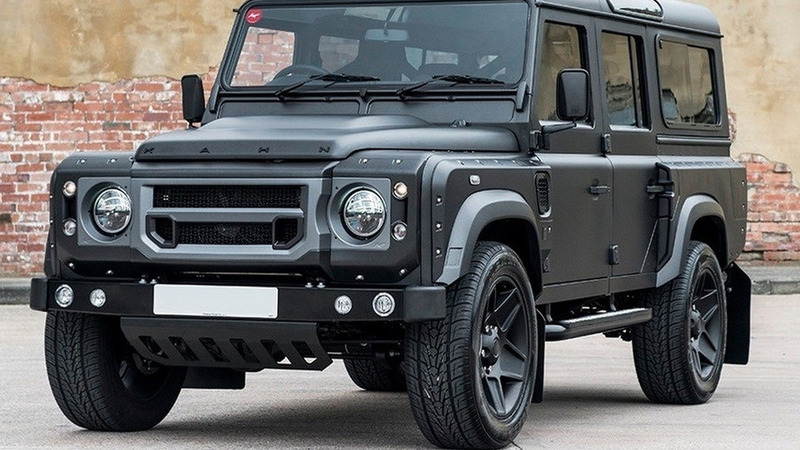 Chelsea Truck Company has decided to pay its respects to Land Rover’s iconic Defender by rolling out an “End Edition” to coincide with the off-roader’s demise. 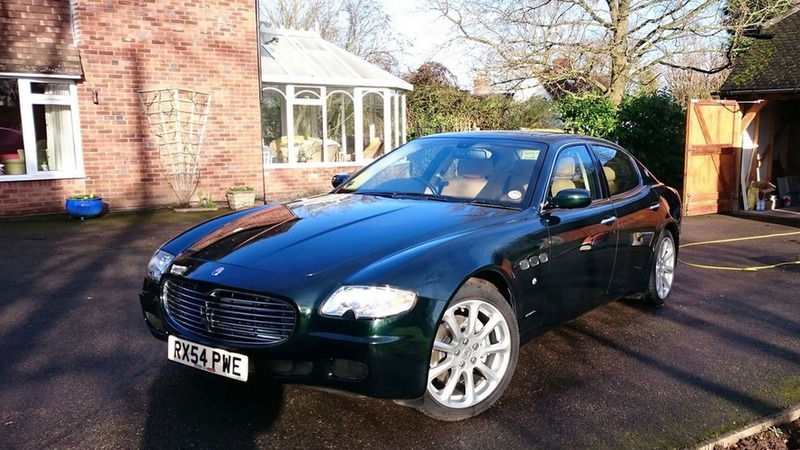 A 2005 Maserati Quattroporte V originally purchased by Sir Elton John is set to hit the auction block next month.